It is a longing of the soul. It is daily admission of one's weakness. 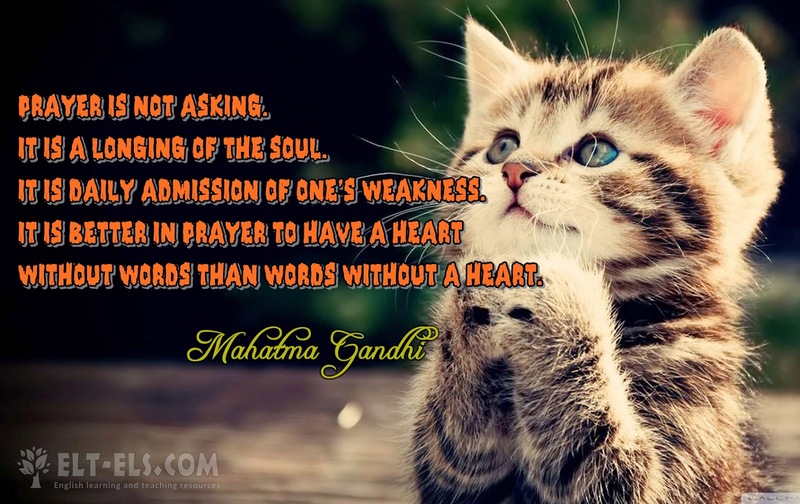 It is better in prayer to have a heart without words than words without a heart.